This error also comes in the Android smartphone if you’re using the Google Chrome Android app, that means there’s a problem with your router, Wifi connection or any medium that you connect your device to the internet so check the connection and fix it to solve the ERR_CONNECTION_REFUSED android error. 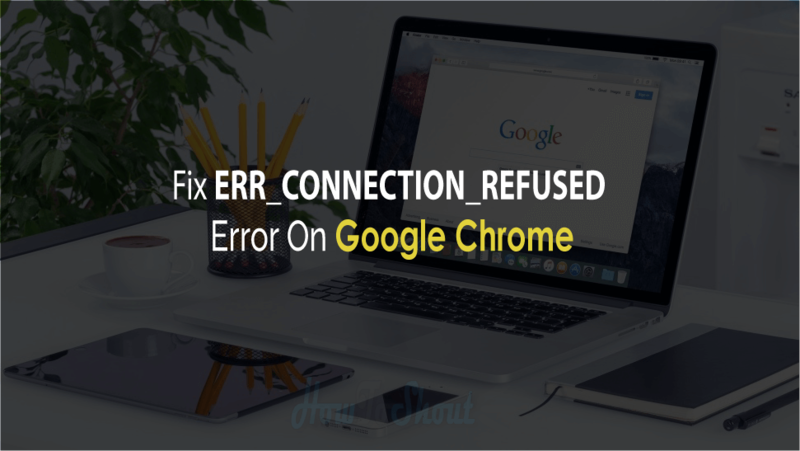 In Windows 10 Google Chrome browser this error shows some messages and some solution to fix this issue sometime these works and sometimes don’t, so keep reading this post to get all methods to fix ERR_CONNECTION_REFUSED error in Chrome. Google Chrome’s connection attempt to www.howtoshout.com was rejected. The website may be down, or your network may not be properly configured. 1 Why ERR_CONNECTION_REFUSED comes in Chrome or Android? 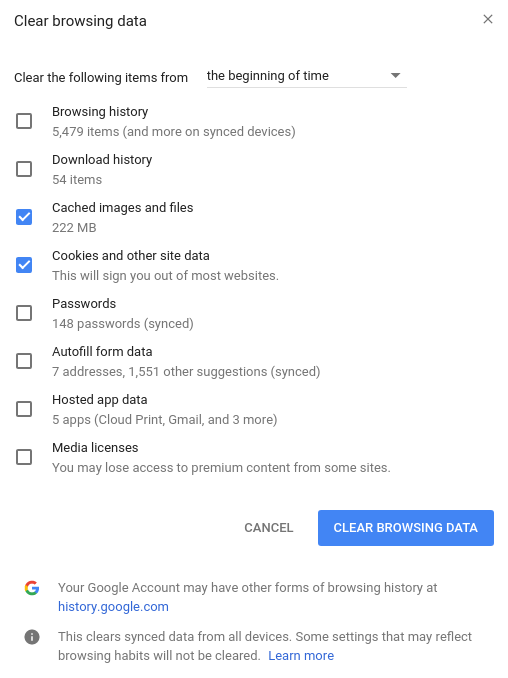 Why ERR_CONNECTION_REFUSED comes in Chrome or Android? Before you move to the solutions of this error, it is better to go to the root of this problem and get to know that why this ERR_CONNECTION_REFUSED occurs on your PC, so there may be several and other possible causes of this error, some are listed given below. or Maybe you’re trying to open that website which temporarily down or inaccessible. Check the ERR_CONNECTION_REFUSED Error is fixed or not? Removing the DNS cache from your operating system is also the solution of this error so make sure that you flushed all the DNS cache of your operating system. Follow below steps to clear and remove DNS cache. 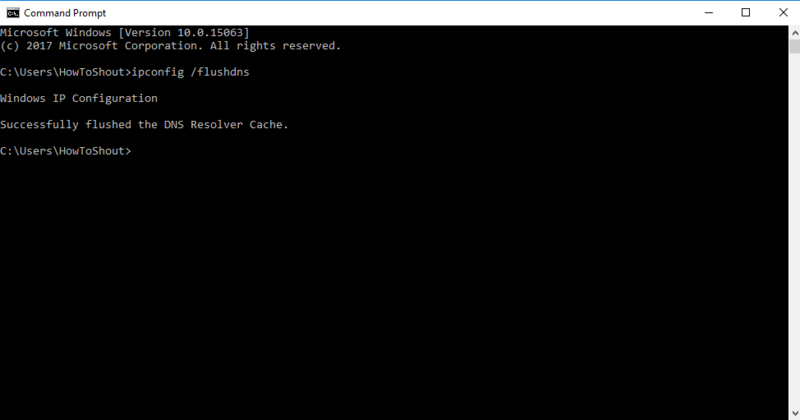 it will clear and flush the DNS Cache that present in your operating system then restart your computer to check whether the problem is solved. 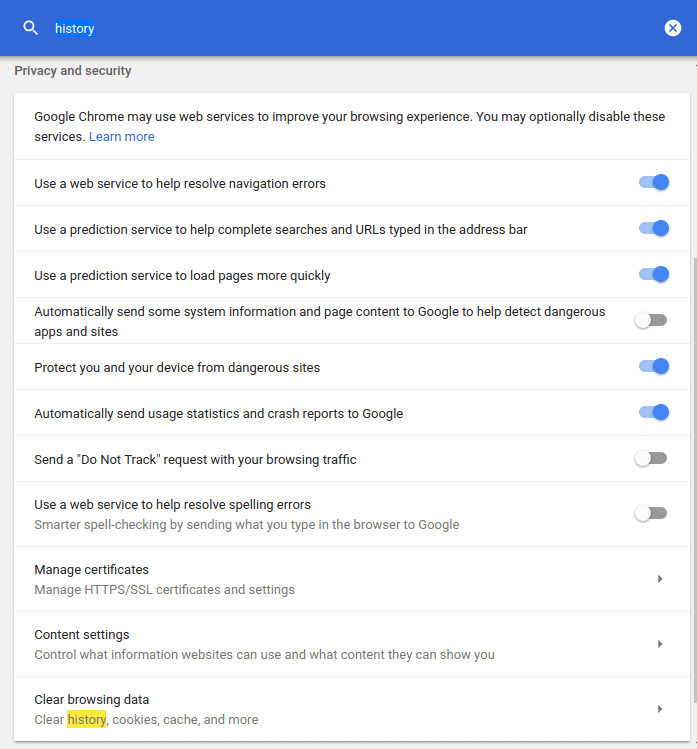 These may be also the possible main reason of the ERR_CONNECTION_REFUSED error in your windows 10 Google chrome. If you’ve ever entered a proxy for some purpose and you’ve forgotten to change./remove that proxy that you used before and the proxy has been expired then you’ll get this error while you connect your PC to the internet. Follow below steps to change the proxy server settings to fix this error. 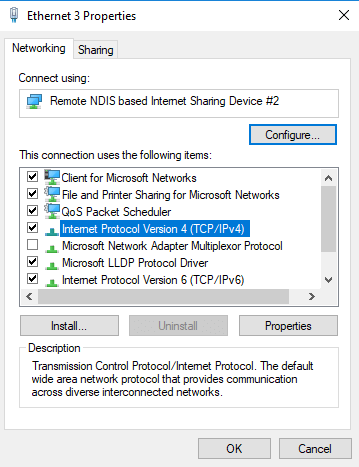 Now go to the Connection Tab then click on the LAN settings. 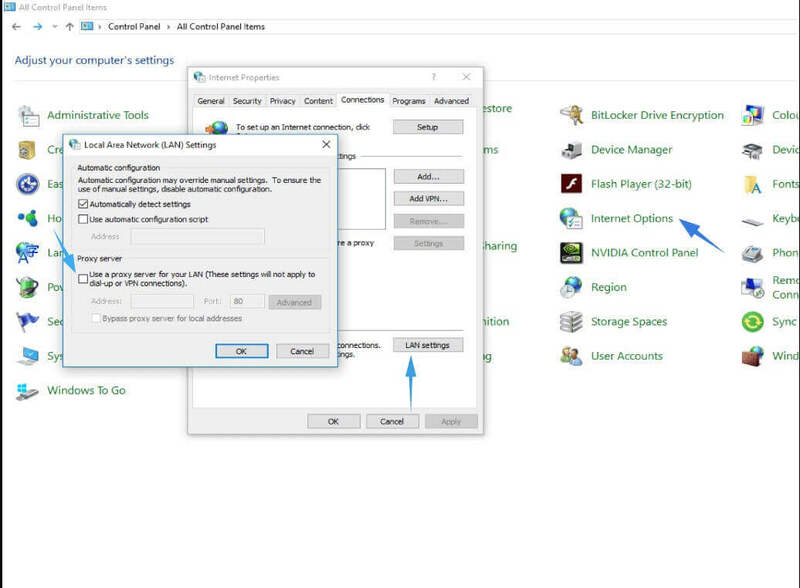 Now a LAN Settings box will appear and you just have to make sure that the box under Proxy Server section is unchecked! Now open your browser try to access any website if the proxy was the cause of this error so it has been now solved. 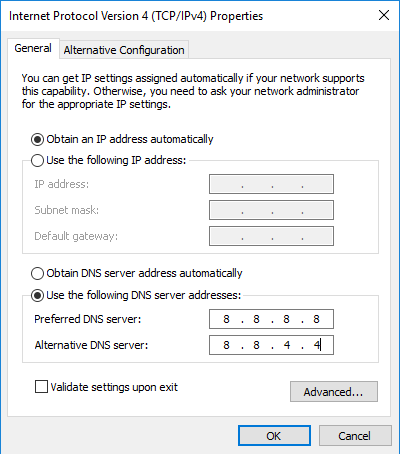 The incorrect DNS address is also the main cause of the ERR_CONNECTION_REFUSED error so make sure that your DNS Address is corrected, follow the below steps to change the DNS Address of your network device. The Click OK! and your problem is solved. Sometimes or occasionally your WiFi router gets misconfigured itself or another user make some changes so due to this, the website you’re trying to visit couldn’t be open. If you can reset your Wifi router then it may fix the Err_Conenction_refused error. To reset your Wireless or Wifi Roter just press the power button for few seconds and restart it. Or follow the manual guide that comes with the router to get the instruction for resetting the router. As every device has different ways to reset it. 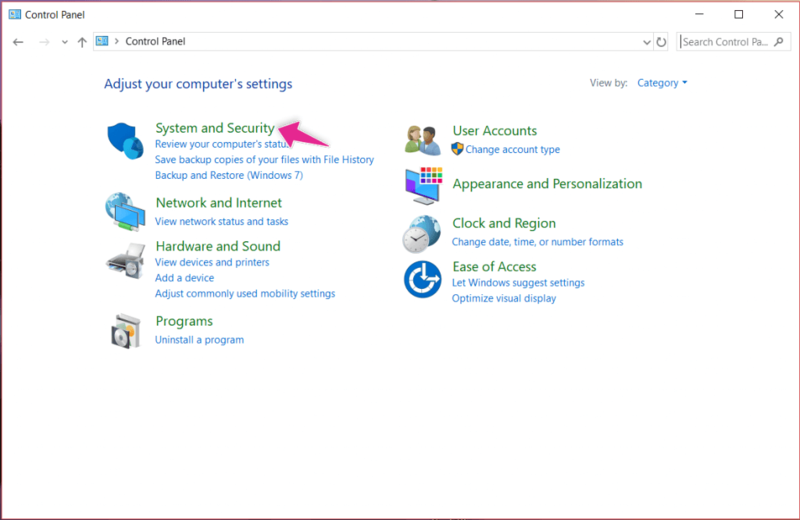 Give it a few minutes to turn it on again and also try to reset to configuration and reconfigure it again in your Windows Network Settings. Now make sure by visiting any website if that trick did work. Yes, It sounds scary but we need to check if your antivirus is causing this problem. 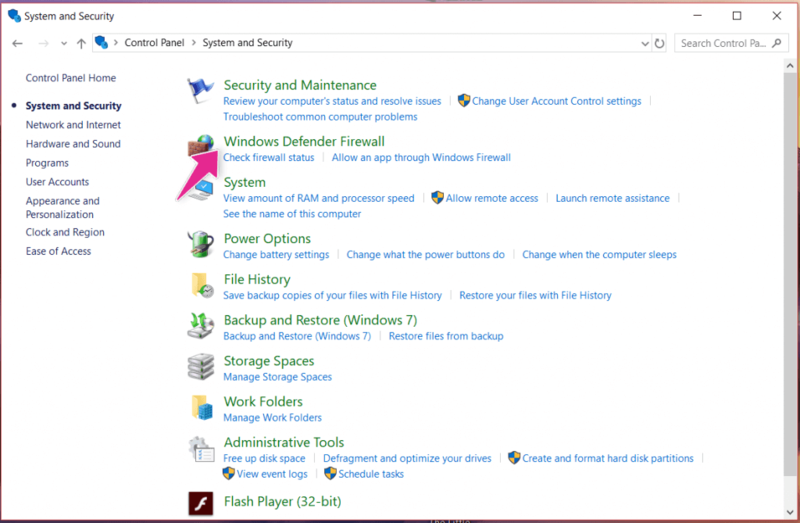 If we found that disabling the Windows Defender or firewall or your installed antivirus on your System will fix the error then we got to know that the Antivirus you’re using currently causing the connection refused error while accessing any website. Open your Control Panel, there you’ll see an option “System and Security“. 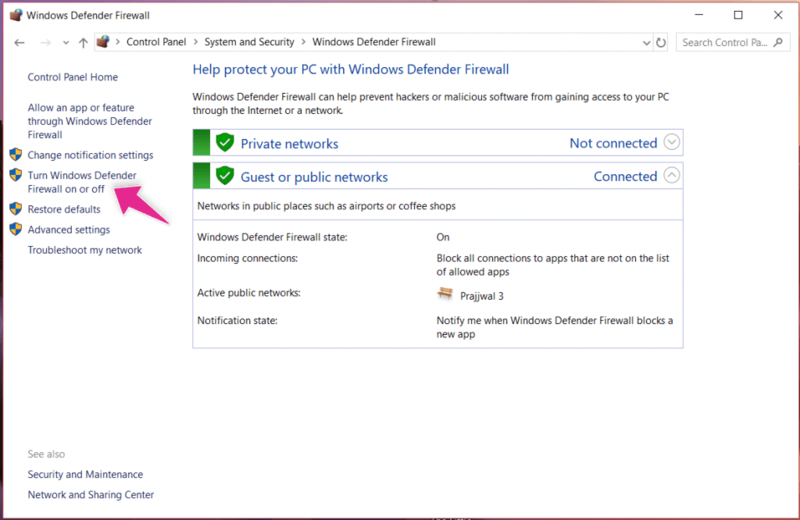 Now In System and Security settings, click on the Windows Defender Firewall. There you’ll see a link on the left side which is “Turn Windows Defender Firewall on or off” you got that, great click on it. 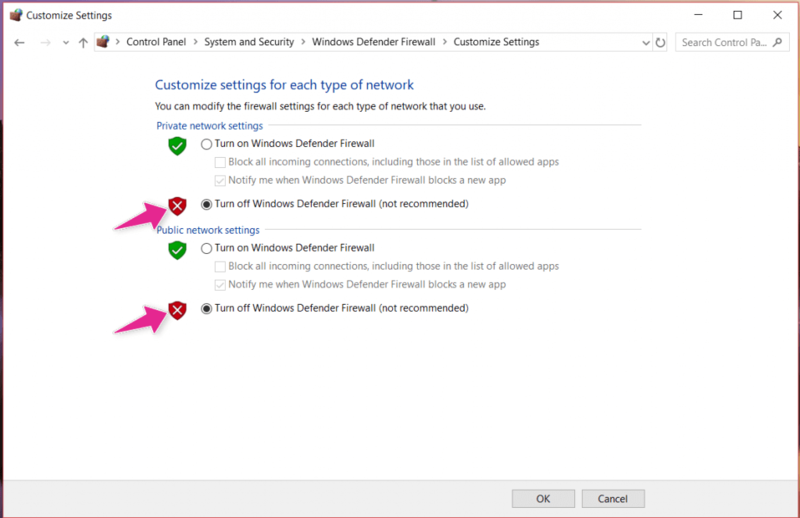 Now you should see the option, just click the option next to Turn off Windows Defender Firewall in both Private network settings and public network settings. Now check if the error is no longer occurring, If it got solved then great if didn’t then just reverse this process and enable your Windows Defender Firewall so it will not harm your computer.